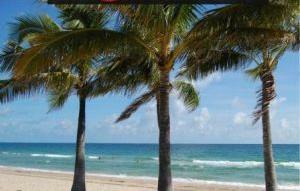 Over the past 10 months, our Royal Palm Chapter membership has grown by 156%!! USA DANCE NATIONAL CHAPTER OF THE YEAR!!! Come – Celebrate with us the 2nd Tuesday Night of Every Month!! 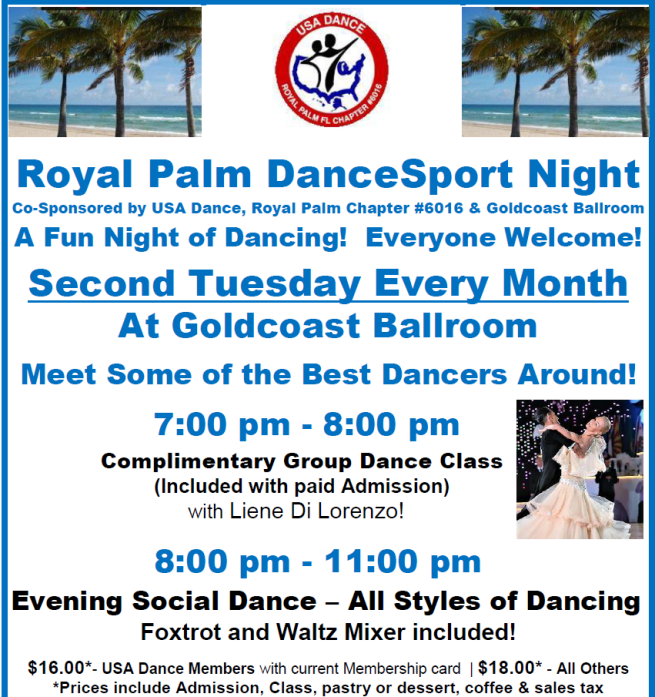 Royal Palm DanceSport Championships NQE & WDSF Open! Our 2019 Competition, the First National Qualifying Event & WDSF Open Competition in Florida, was held on February 9, 2019 (All Day & All Evening from 7:45 AM Saturday to 12:10 AM Sunday, non-stop!) 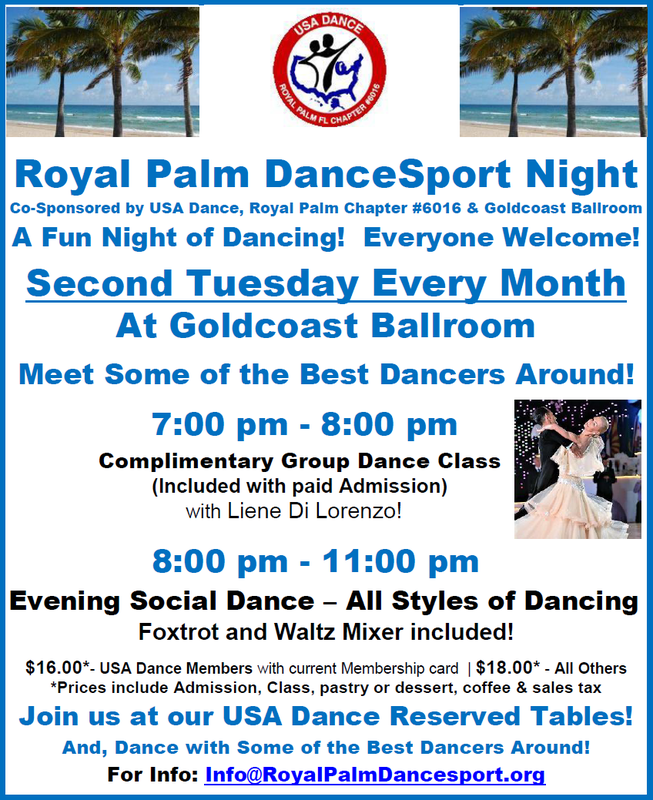 at Goldcoast Ballroom! It is being widely proclaimed all over Facebook and in all the many Comments coming in to us – as a Spectacular & Enormously Successful Competition!! We hope you were there and enjoyed it! the Remarkably Successful, Fun, and Exciting Competition that it was!